As a new Mother I ached to be held, nourished and taken care of. To be supported at a time when everything was new, confusing and seen through very sleep-deprived eyes. When I had my babies, I didn’t get any help or support (apart from my amazing husband but he was working full time) and people saw me as someone who ‘has it all and can cope with anything’. But I didn’t and couldn’t. The lack of sleep was tough, really tough, and as a qualified midwife and massage therapist, I realised there had to be more ways to honour Mothers at this time and so my search began…. Mother Roasting is the practice of keeping a woman warm immediately after birth and in the first few weeks following birth. It rejuvenates her body, helps her to focus and connect with her newborn baby and nourishes her back into being. It also seals up emotional, physical and spiritual gateways that have been opened by birth. 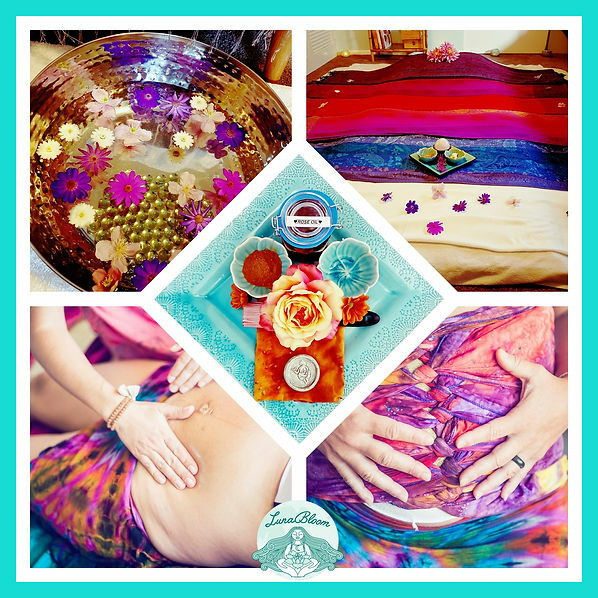 Traditional Mother Roasting services include healing massage, cooked foods for nourishment, herbal support and warmth, through binding the womb space, warm teas, herbal baths and herbal tummy paste application. For me, it’s all about putting the mother in the sacred centre to give them a sense of coming home, just as I received during my journey to becoming a Mother Roaster. Why do Mama’s love it? Warming, nourishing and nurturing. It helps women regain their emotional and physical balance through a deep heart-centred honouring ceremony carried out in a conscious way. It’s a combination of soft voice, gentle touch, healing hands and a listening ear in a soulfully designed and prepared environment. Mother Roasters across the world (myself included!) handcraft their balms, tinctures, teas and all remedies used in the honouring ceremonies, which reconnects them to their deeply planted, inner wise woman tradition. 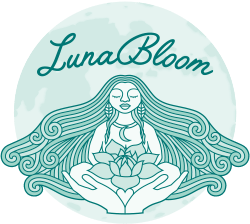 This is a sacred connection with each and every substance being used and all ingredients are pure and organic. It’s such a delicate spiritual time that deserves humility, expert care and warmth to help the mother heal and seal her birth story. It is a sacred vow to women to be there for them, and to hold their hand during their special transition from maiden to mother. It is truly my privilege to being able to hold this healing space for women. Belly Binding, one of my favourite part of Sacred Mother Roasting Ceremony, involves gently but tightly binding a woman’s belly shortly after giving birth. It’s a ceremonial act with the pure intention of honouring the woman. 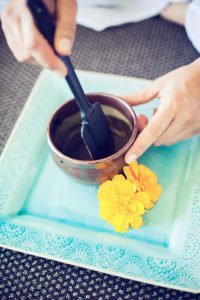 The ceremony starts with a gentle massage of the tummy using warming oils, which is followed by a firming paste application and then the belly binding itself. The tradition of Bengkung Belly Binding, which originated in Malaysia, can be found around the world in various forms. 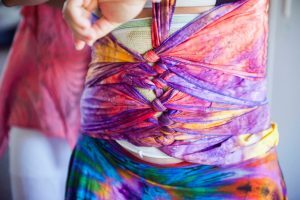 Sacred Belly Binding aids in warming and closing the body post-birth. The most beautiful thing about this ceremony, is that it’s designed especially for new mothers! People experience a higher realm closure of their birthing story, even many years after their actual birth so it is healing on many levels.